Human trafficking is a clandestine crime, operating in secrecy and with little documentation on its true prevalence and health impact. The United Nations estimates that human trafficking is the third largest source of income for organized crime, after arms and drugs. However, it is also one in which the health care provider can play a crucial frontline role. 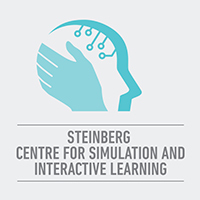 For this reason, McGill University’s Steinberg Centre for Simulation and Interactive Learning (SCSIL) has decided to host a special event to discuss this important topic. 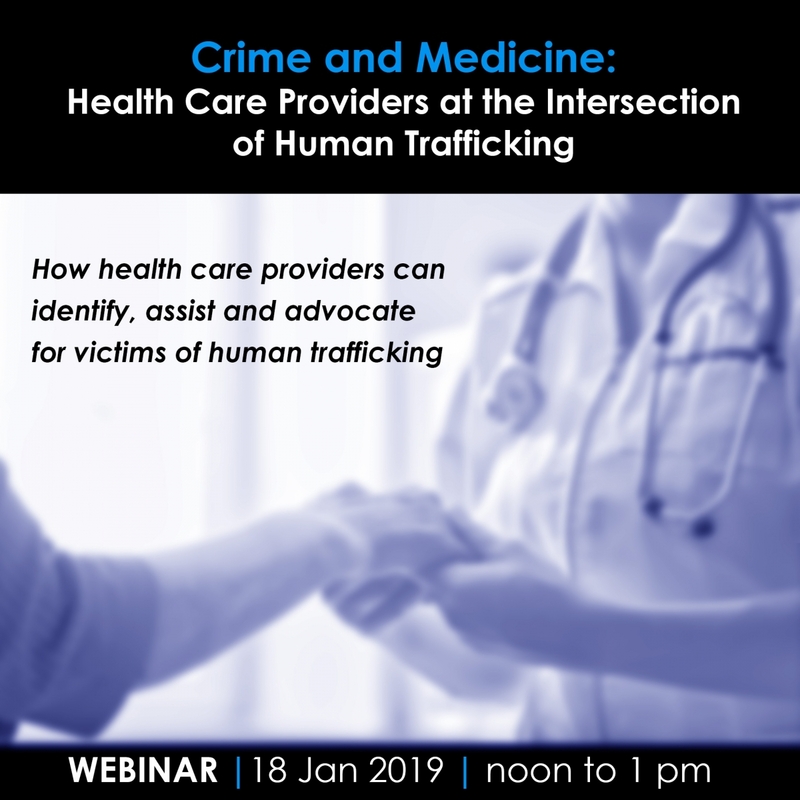 Join us on January 18th from noon to 1 pm for a live broadcast where a diverse panel representing health care, education and law enforcement will discuss this important topic. A simulation-based clinical encounter will be presented to illustrate what the health care system can do to support victims. A survivor will also join the conversation to share her emotional trafficking journey from sexual exploitation, her encounters with the health care system, and her courageous road to recovery. No need to register for the event, simply click on the YouTube weblink below and join the conversation on January 18th at noon. The recorded webinar will be available after the event at the same link. Our goal is to increase formal training and education on this topic for health care providers. We are raising funds to create a toolkit of materials, resources and exercises to teach health care professionals within our network to identify, assist, and advocate for victims of human trafficking. Click here to learn more. Questions regarding this event can be directed to simrecep.med [at] mcgill.ca.